Anyway, before I tell you all about the fun and games we experienced, let me show you the one outfit I was able to document for my blog during our getaway. I was already on vacation mode so the idea of relaxing by the beach got me too excited I forgot all about my outfit shots! Oops! I wore this outfit on our last day in Palawan. I wanted to wear something summery but also appropriate for Manila since I was already flying back to the city in a few hours. 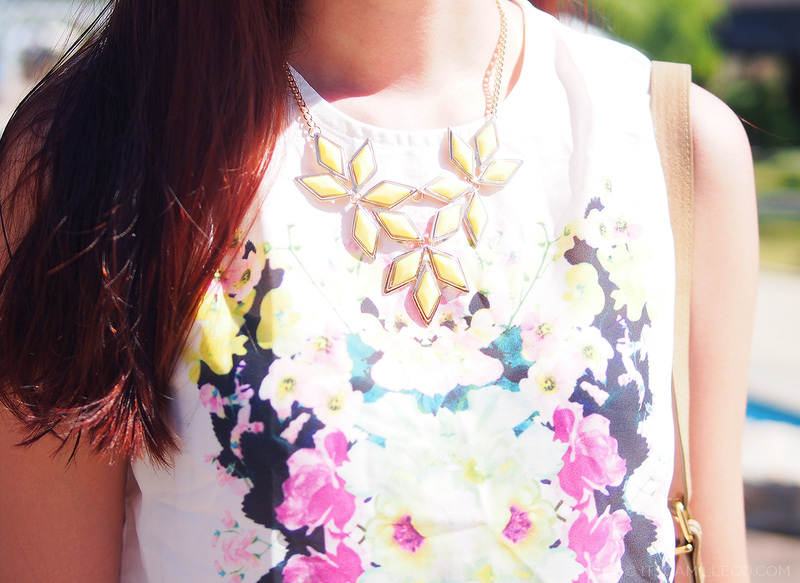 Florals, brights and Keds seemed like the perfect choice! To make my outfit even more sunshiny happy, I got my latest pair of Sunpocket polarized sunnies to complete my look. You know, whenever I wear Sunpocket, I can pretend to be cool. LOL! 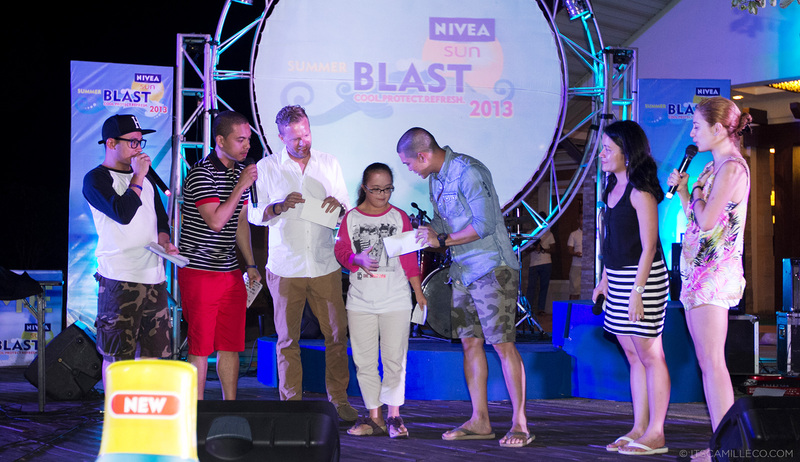 Now that we’ve finished talking about my outfit, on to the main event–Nivea‘s Summer Blast 2013. 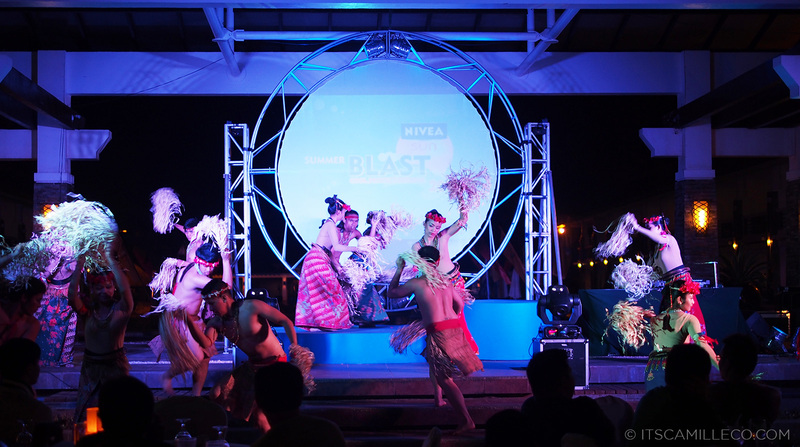 For those of you wondering what Nivea Summer Blast is all about, it’s a fun getaway where celebrities, models, personalities and media come together and play all sorts of games under the sun. 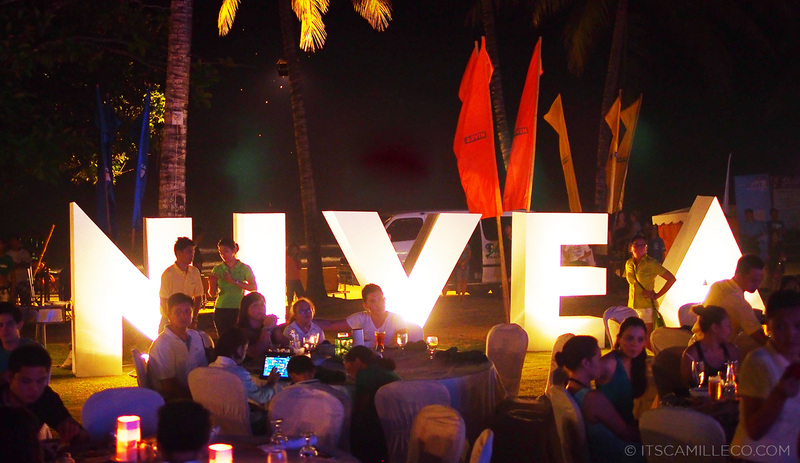 This year, Nivea chose to hold their event at the Sheridan Beach Resort & Spa in Puerto Princesa, Palawan. I love it that the pool is just right outside our room. Literally, it’s just a few steps away from us. 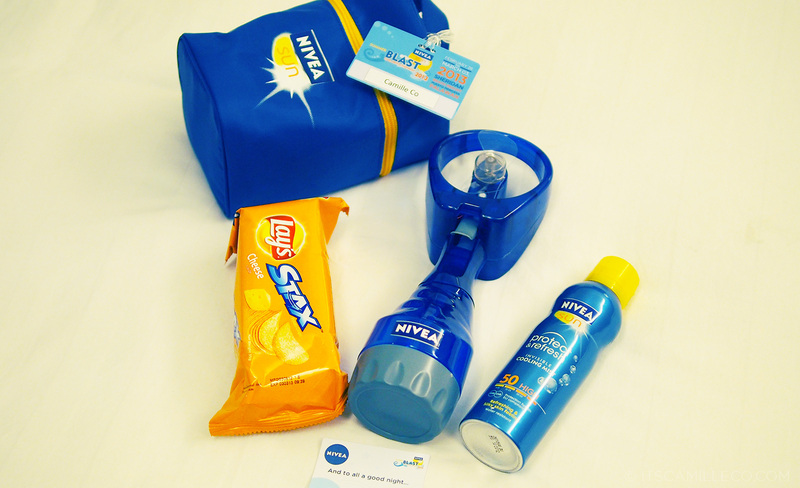 But before we go running into the pool and the beach, Nivea was thoughtful enough to give us these–weapons to protect us from the sun and chips to keep our energy high. 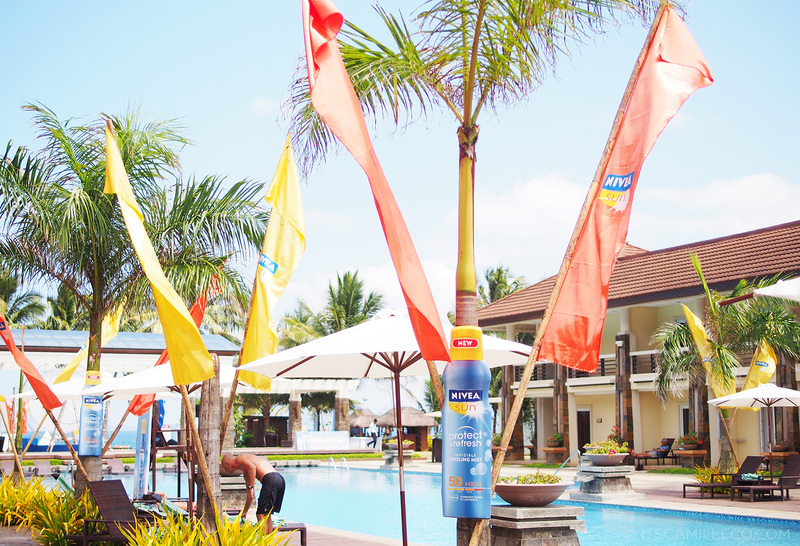 They actually just launched the Nivea Sun Protect & Refresh Invisible Cooling Mist here. 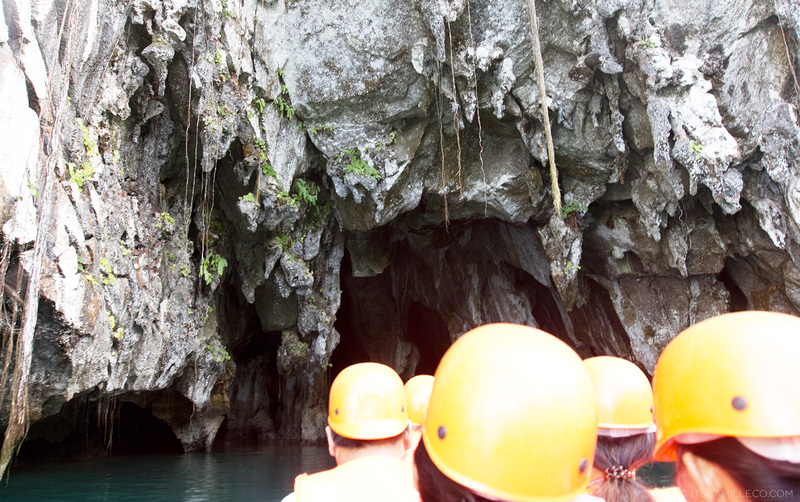 On our first day on the island, the first thing on our agenda was to go visit Puerto Princesa’s Subterranean River National Park. to get there, we took a short boat ride from the resort. 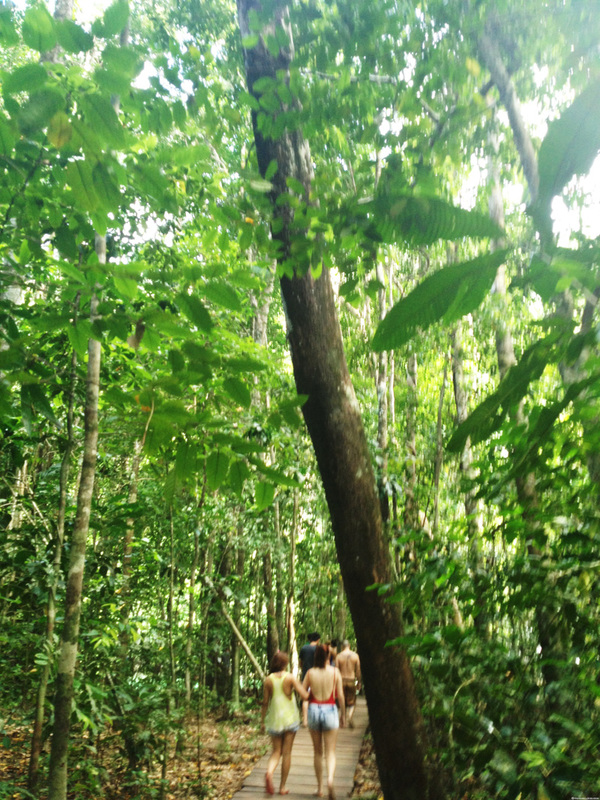 Once we got there, we walked on this path that lead to the underground river. A few minutes after, this is what we saw. Isn’t nature so grand? It looks so surreal–like a picture out of a book! 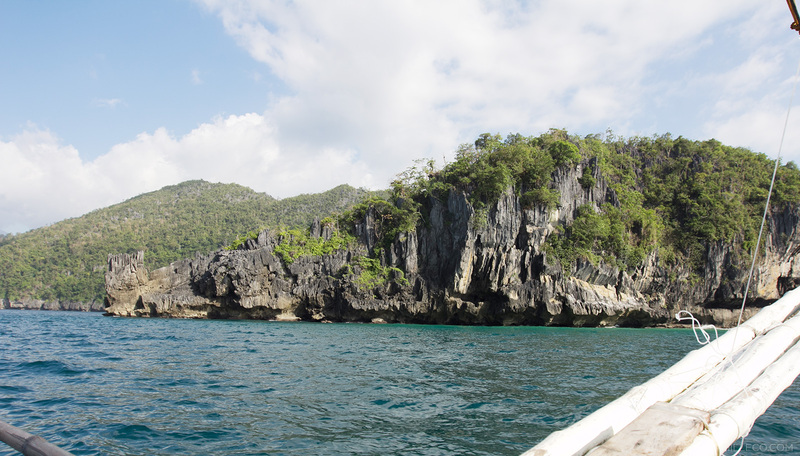 We then got on this little boat and had a tour guide show us the underground river. I wish I can show you all the amazing rock formations, caves and even bats that we saw but I didn’t bring my camera inside. 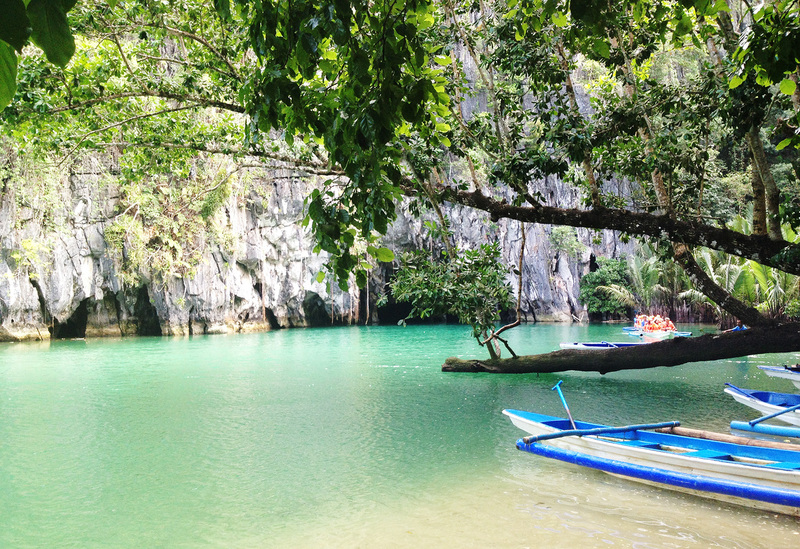 If you’re ever going to visit Palawan, you should definitely visit this place. It used to be known as the world’s longest underground river until 2007. After the underground river tour, we were asked who among us were game to try the Sabang Zipline just a few minutes away. In my group, the only girls who said yes were Carla Humphries and I. The rest were boys. I wasn’t able to scan our photo but just to show you how it looks like, here’s model Sanya Smith enjoying the zipline. 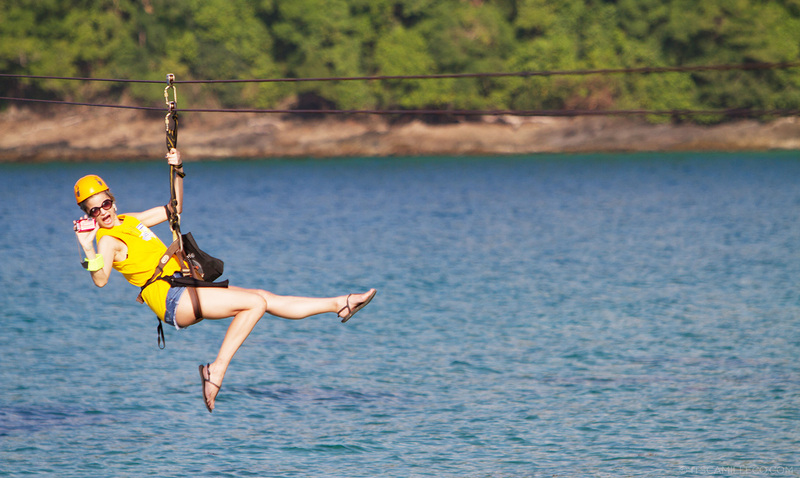 Sabang Zipline is 800 meters long. If you get the chance to visit this place, I urge you try it! It’s not scary at all! You’ll have so much fun! Look at Sanya! The next day was THE DAY–the highlight of our trip. All the participants were split into 4 teams that will compete against each other. The teams were blue, yellow, orange and green. Here’s the team I’m part of–Team Yellow a.k.a best in cheer/ingay team! The teams are ready! Let the games begin! 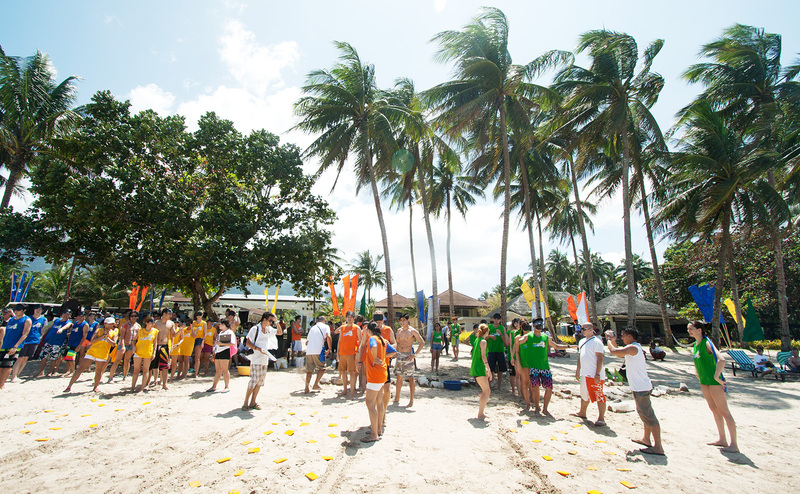 There were all sorts of games and activities lined up for us–all of which we did on the beach. For hours, we were under the sun–running, shouting, jumping, doing everything we can to win the games. Needless to say, the sun was scorching hot. Good thing we had a nonstop supply of Nivea sunblock and cooling mists. I didn’t get sun burnt at all! I mean you can clearly see it on my other blog posts, I’m still as white as can be! 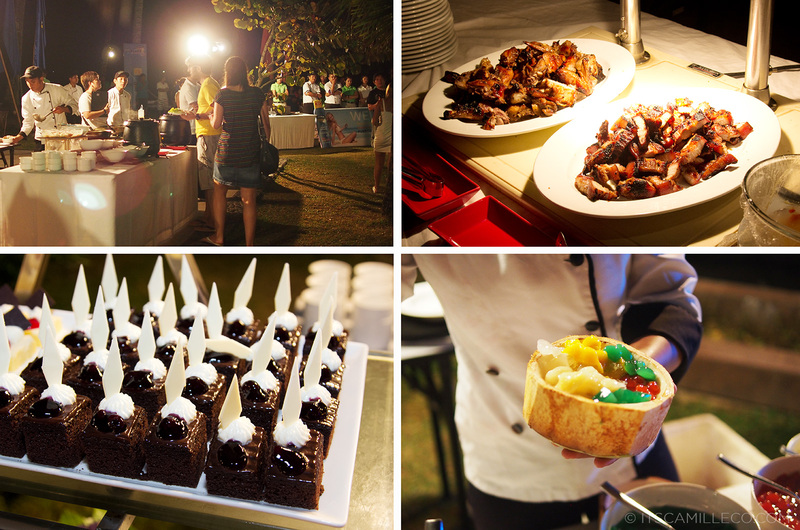 They were various stations lined up–sinigang, lechon, liempo, sisig, desserts! Obviously, I ate like a pig. LOL! There were performers who entertained us as well while we dined. 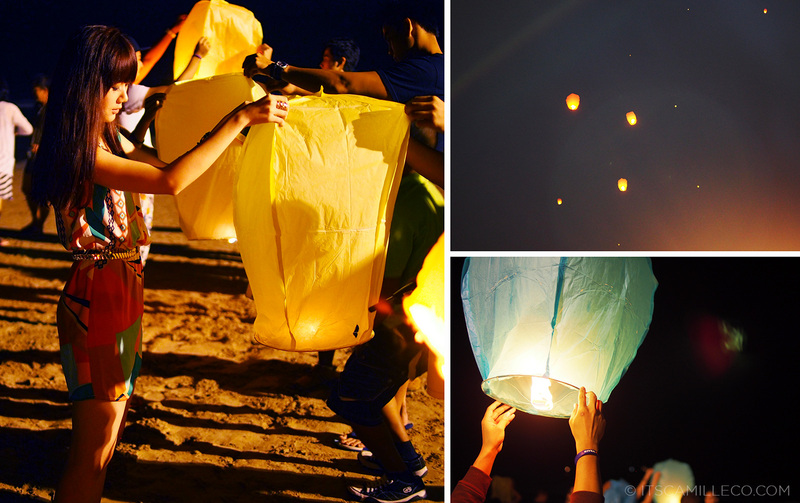 My favorite part of the program was when we were given these lanterns to light and release into the sky. It’s my first time to light a lantern so the little kid inside me was thrilled! The party held on our last night was also our awards night. Team Yellow a.k.a. best in cheer team won 2nd place. The first place went to the Green Team. Each team was actually playing for a foundation so it’s nice that the Green Team was able to help out this adorable little girl and her friends. 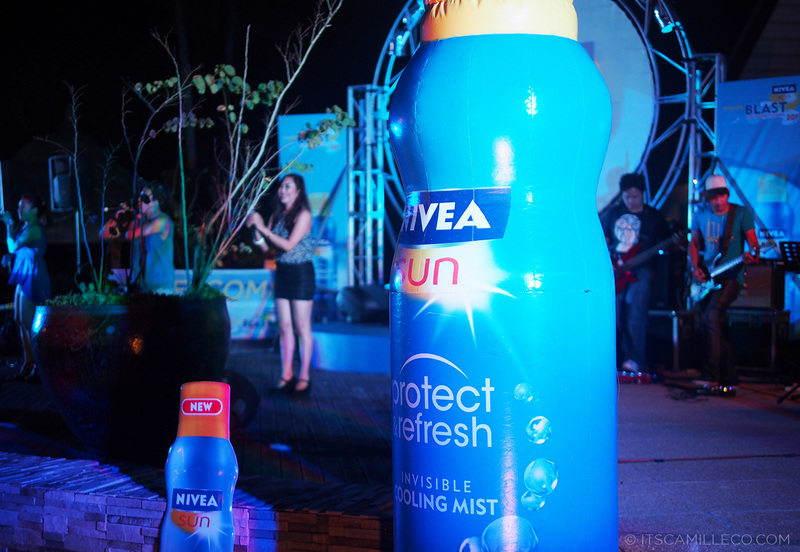 I told you Nivea sunblock and cooling mists were everywhere! LOL! But seriously, they saved my skin during this trip. Already plenty of weeks after this trip and still I’m smiling as I type this. Thank you Nivea for inviting me to this. I enjoyed it thoroughly. Definitely, one for the books! If you want to see more of what went down during this refreshing 3-day event, watch the video below. 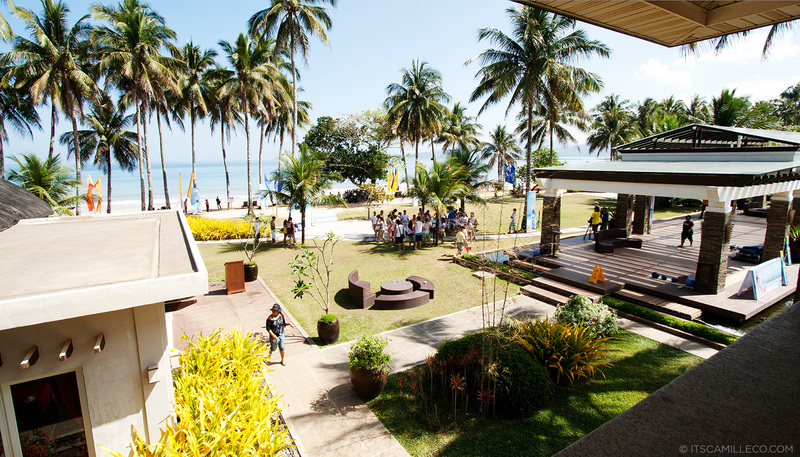 You can catch a glimpse of Carla and I on the Sabang Zipline as well! Hi camille! Youre so cute with your summer attire..i agree that nivea sun did a great job to protect our skin..stay pretty idol..mwaah! Whooaaa! Parang ang saya naman. I super love your skirt. :) this look is perfect for outing vacation. love it. Looking hot, Ms Camille! It’s such a beautiful place! I can see you’re having lots of fun!! As a man i obviuosly know nothing about fashion….having said that, you look amazing in these pictures. It really looks good on you. LOL :) Thank you Bryan! hi Mis Camille, I really admire your good heart, imagine how you give us, your readers, so much importance, I mean, ilang comments ang binabasa mo every blog and you still reply, we’re so happy to know na hinde mo kami binabalewala. hope you had fun on your trip, and by the way where did you get the casio watch? I really want one but I dont know where to get one. Yes it is! :) And yes, this place is awesome! It seemed to be a great weekend! What an amazing place! Plus, you look very pretty in pink! You had so much fun!!! I was scared for you on the zip line, haha! But you seemed so relaxed there! Ms. Camille you still are so white! You work so hard, it’s good that you got to take a breather from taking outfit shots for a while. Three days is okay, you didn’t forget about us naman!! Awww thanks Kyla! :) I really was so relaxed! Ziplining is fine, bungee jumping–that I can’t do! Haha! Love this outfit! 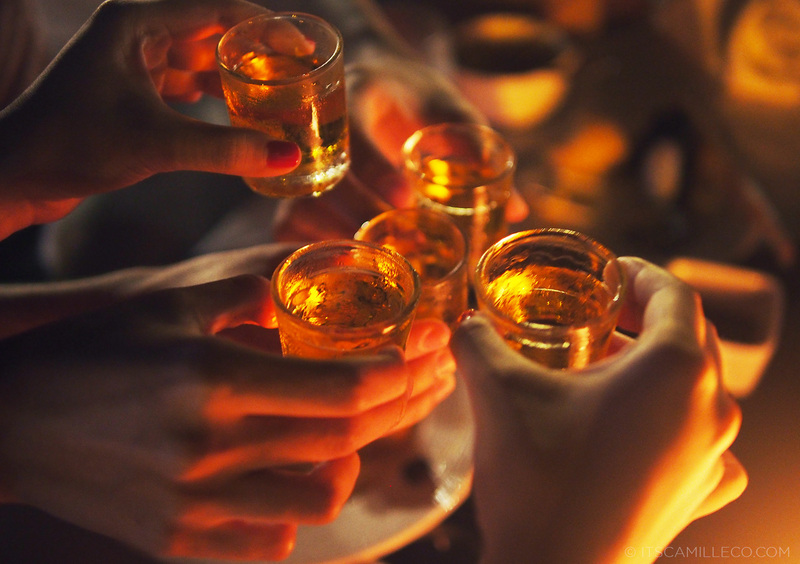 Do you ever go to these types of events alone? Like would you dare to attend even when you don’t know anyone? Haha! Flashlight!? Nakakasilaw ba? Haha! It looked so much fun! And I absolutely loved this look especially the top. And Keds! I really like your outfit, the skirt is very pretty. 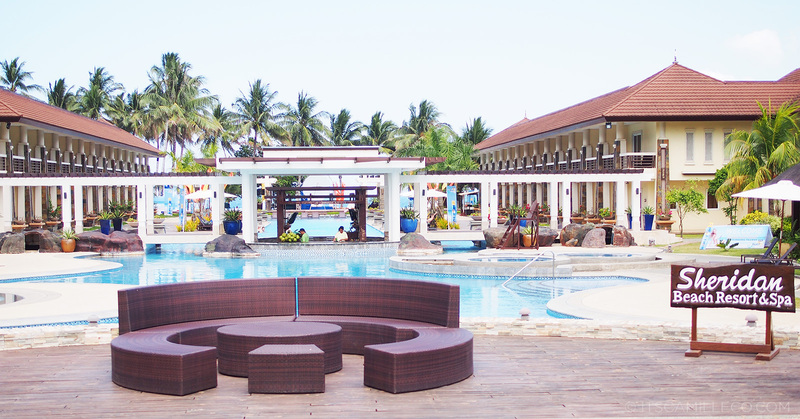 Your pictures and experience at the getaway seemed so amazing. You are truly lucky. Shades kung shades! Haha! Thanks Judy! Miss Camille may I ask, do you buy your own clothes or are they sponsored by the brands themselves? I’m now a fan of your blogs! I love all your outfits! Finally napost na din yung Palawan trip mo Ms. Cams!hehe I love your look with the Sun Pocket sunnies. It’s freaking cool! haha. Stay pretty Ms. Cams! This is the post the I’ve been waiting for so long! I hope you really enjoyed our place, Palawan. 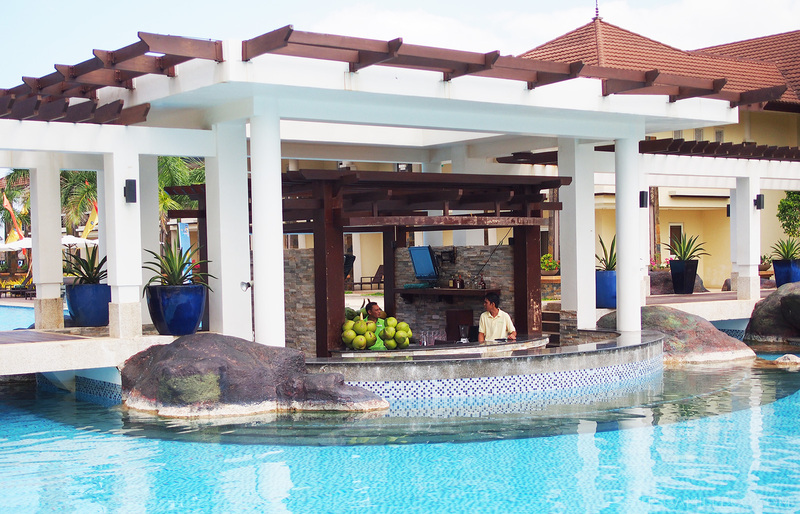 I never really thought that numerous people find Palawan a paradise because living there, I thought it is just usual. I see no Jon Hall hotness in this post! huhu! You should have taken at least a hundred shots of him! haha! I like this post so much!!! This look is amazing!!! Hi achi! I’m still in the deciding which platform should I use, tumblr or blogspot? In our opinion, which do you prefer? Btw, I love your outfit! It really suits you! I forgot what brand this is but it’s from Robinsons Department Store. Maybe Liberte? Abroad :) I’ll give that a try! ahaha oo nga eh i have read her blog and she said na ang pressure daw kasi nung si ms. Liz ang nagcaptain eh nanalo . but anyhow its not that bad to be second at least nagenjoy at natuto . I love your pink skirt, the colour is gorgeous!